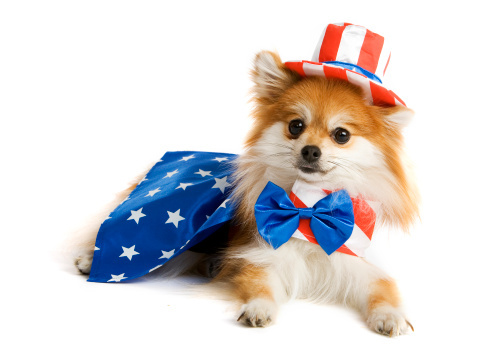 It was interesting to find out that more pets go missing around the 4th of July than any other time of year, and noisy fireworks are to blame. By following these tips, hopefully fewer families will face the heartbreak of losing a pet during the July 4th holiday. This entry was posted in Holiday Safety and tagged 4th of July and pets, pets, pets on 4th of July, protect pets on 4th of July on June 4, 2015 by Animals Are Feeling Beings Too.